Buddy getting his breakfast before he is put outside into the pigs run. 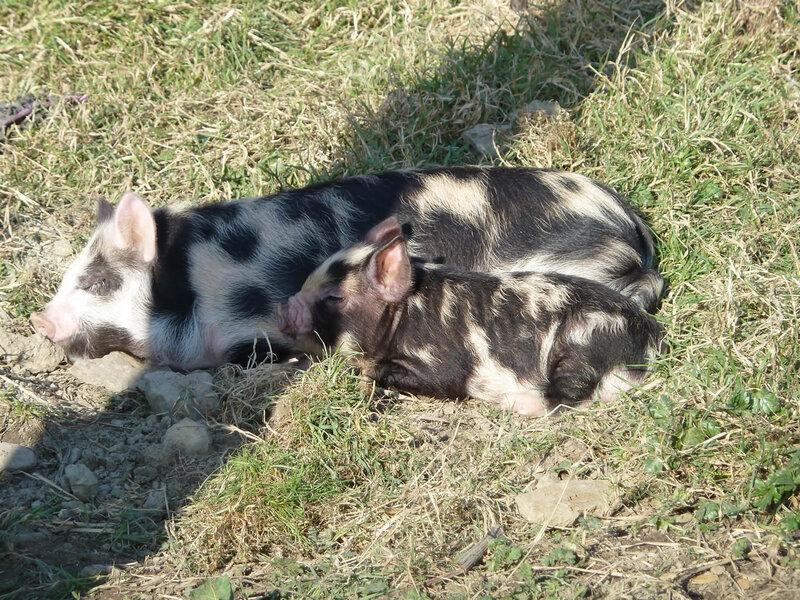 Pet pigs Geordie and Buddy enjoying lying in the sunshine. 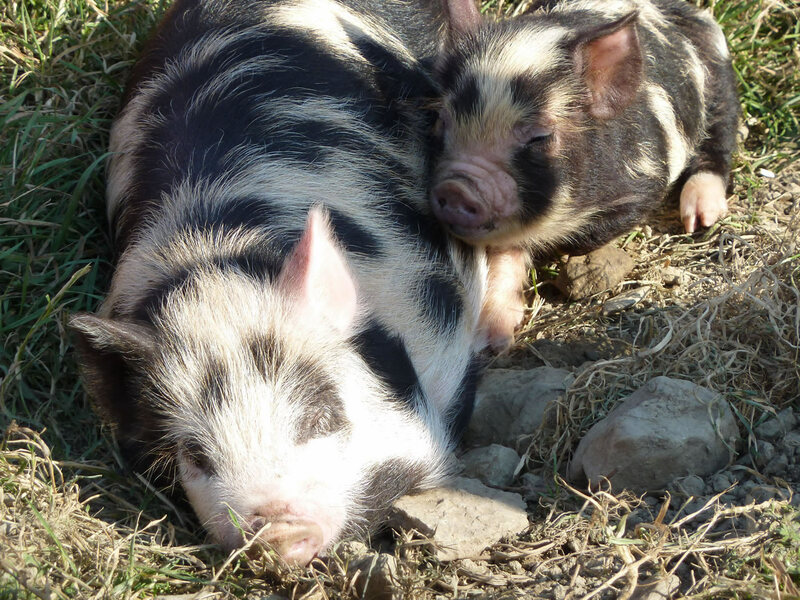 Remember pigs ears and snouts can burn in very hot sunny weather, so alway provide an area of shade and possibly put on suncream over their ears. Buddy was always more aware of people coming up to see him and would wake up even when I was very quiet. 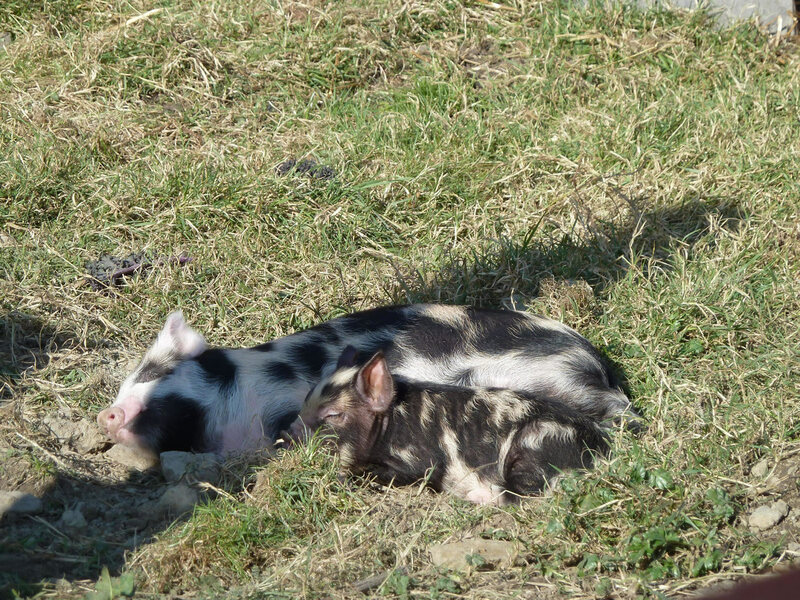 Pals together, two pet pigs sleeping in the sunshine. 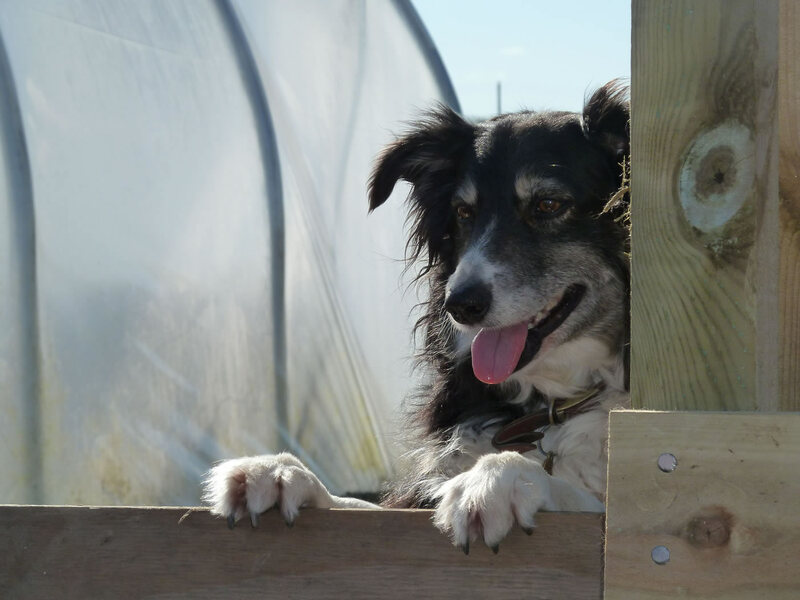 My wonderful collie, Tibby, watching the pigs getting fed. 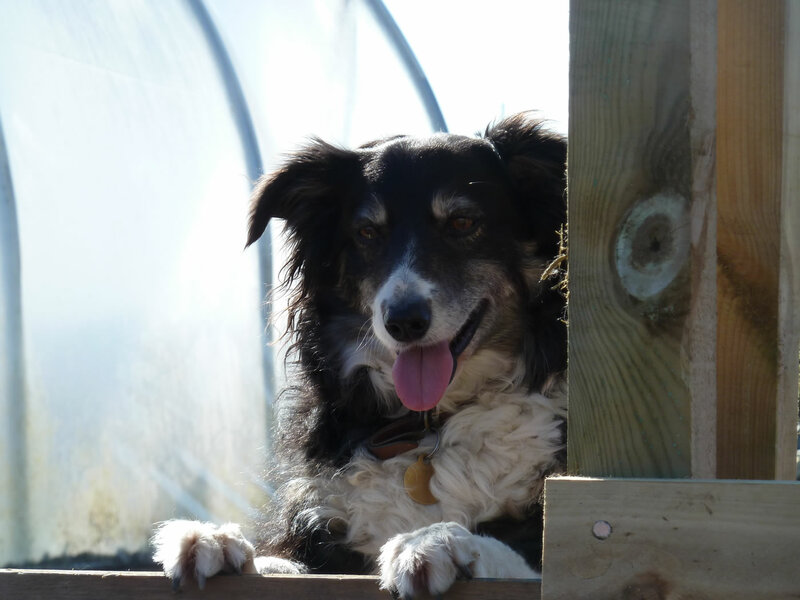 Tibby was a retired sheep dog who we adopted and ended up being my best pal for 8 years. 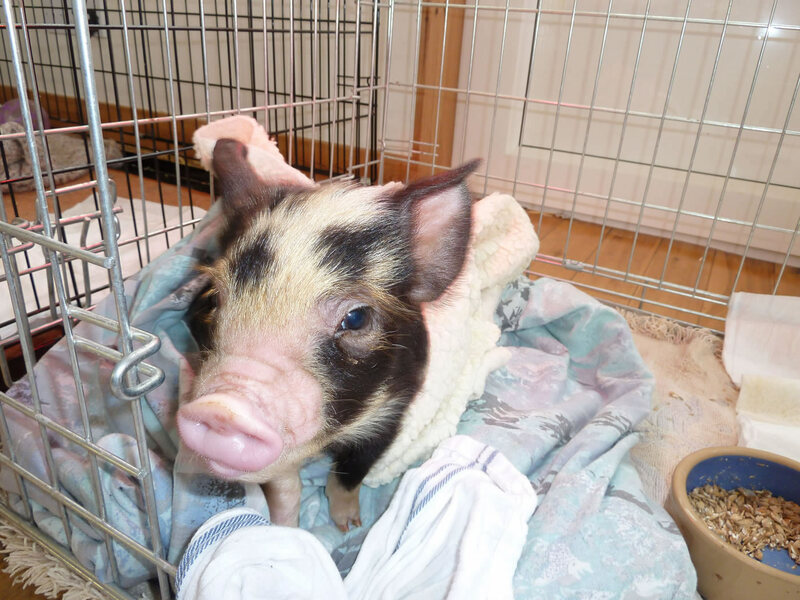 Tibby watching the small kunekune pigs. 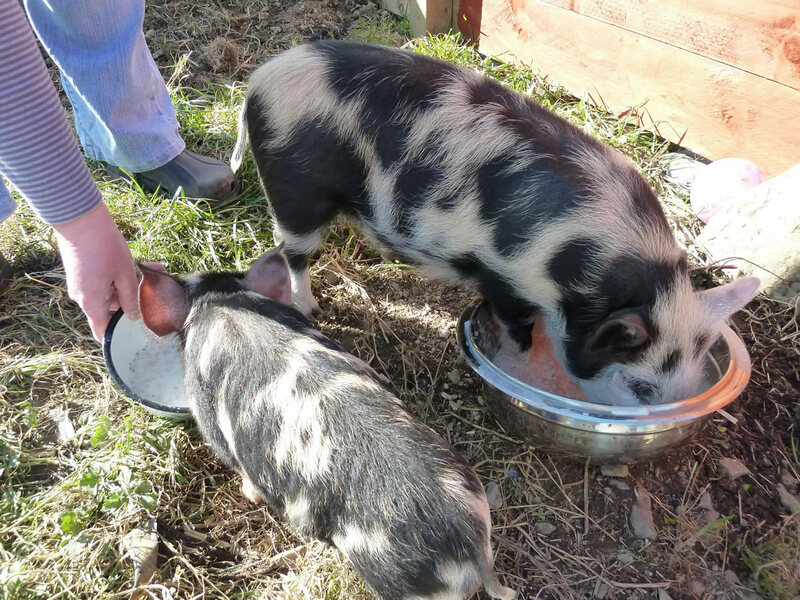 Our young pigs being fed outside in their new, not yet completed, run. Notice how Geordie has put one foot into his metal bowl to stop it moving about when he was eating out of it. Amazon Walking Boots, just use search to find what you want to shop for.